A friend of mine from Mindanao messaged me a few days ago on Facebook asking for hotel recommendations in Manila. She needed a place to stay for an overnight only since she was actually on her way to Palawan but needed to pass through first in Manila in the afternoon but fly again to Palawan the following day. She wanted a place to stay that's near the airport but affordable as well. Since I'm living in Manila, I needed to Google first for preferable hotels before I could answer her since stock knowledge wasn't a big help because I'm more familiar with hotels outside Manila. I had to rush the search for hotels since she only messaged me the same day she was arriving in Manila. Wouldn't it have been easier, faster and more convenient if there was a mobile application that we could access through our smartphones that can help search hotels or transients matching our specific needs? If I only knew back then that there's already an app called InfinitePH that allows you to find and book hotels, I would have recommended it to her so she could have quickly found a place to stay for the night that very same day. 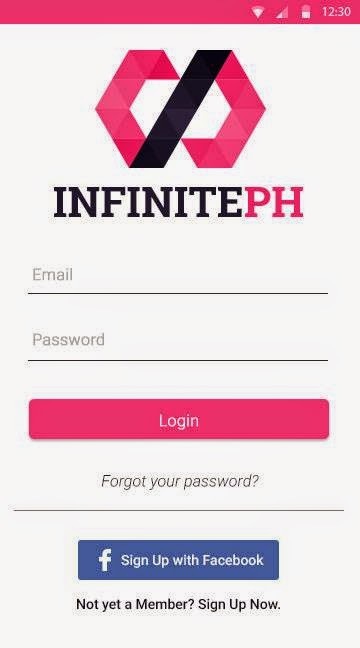 The Booking System of InfinitePH would be able to easily notify the user, the hotel representative and the admin of all transactions that would occur. 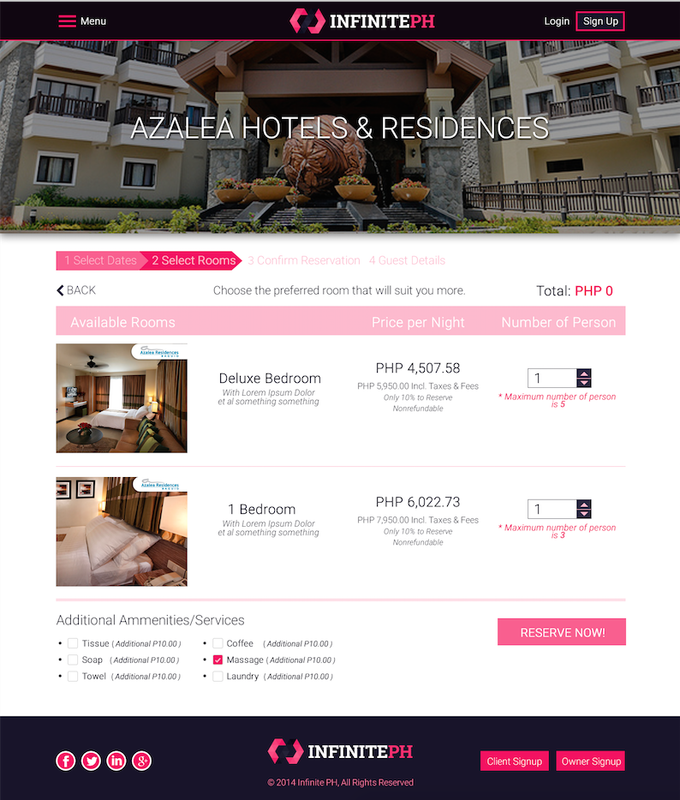 The Hotel Listing would include any textual, audio or visual representation of the hotel within the application to give the users more information about the hotel to help them decide as well. 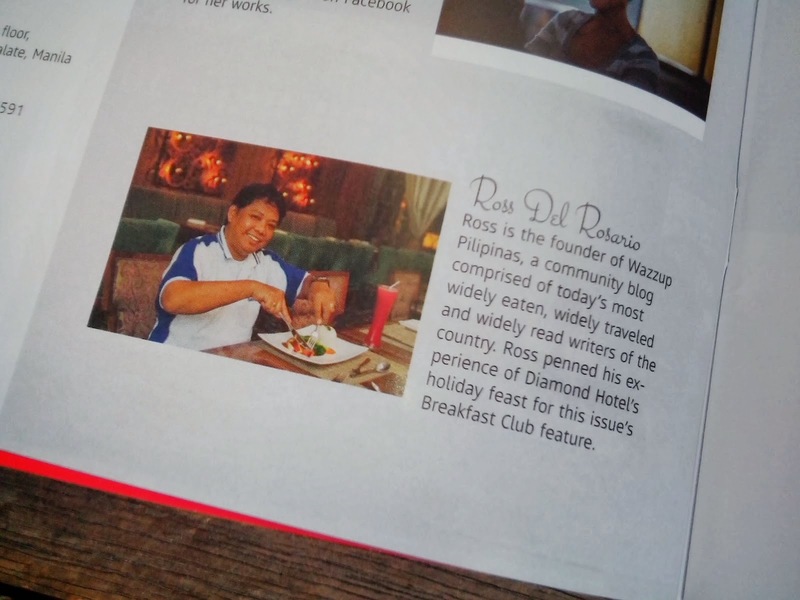 This would include galleries, room descriptions, hotel "About Us" and others. 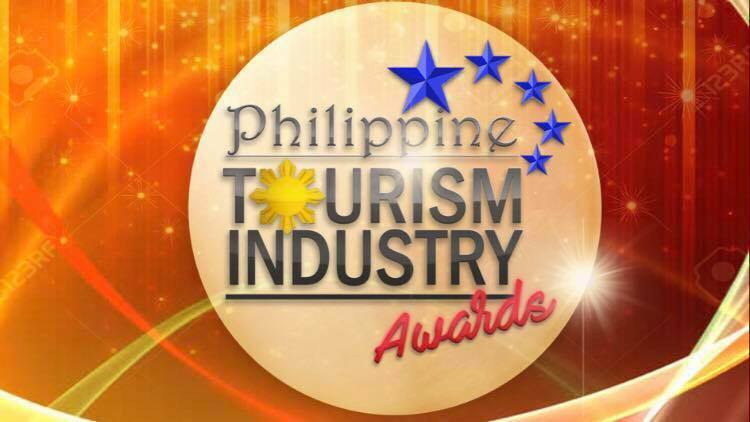 The best of all features, the platform would only charge the commission that the application would have on the hotel. 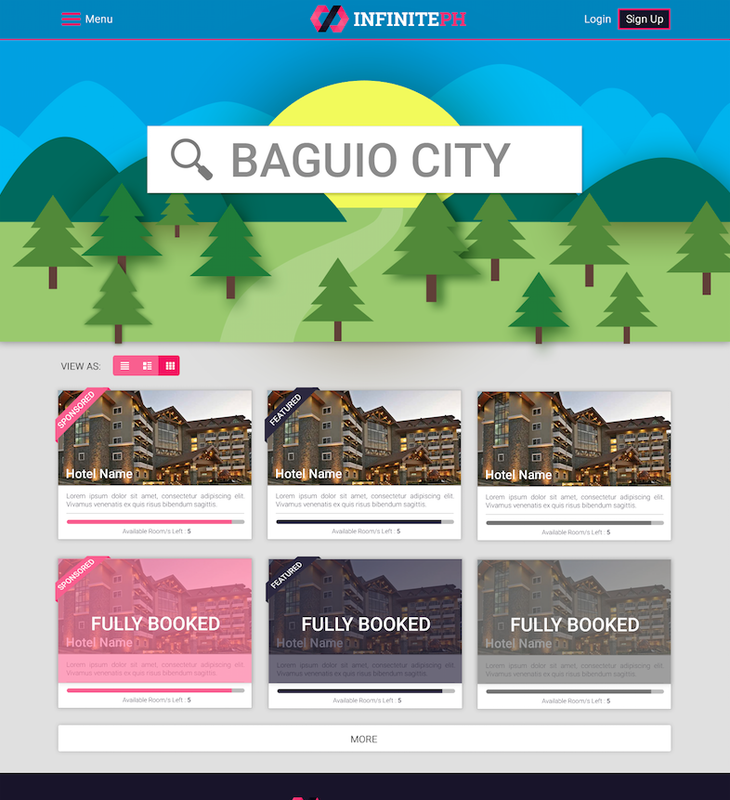 We can see that the interface of the InfinitePH application is so simple and easy to understand yet attractive enough and filled with lots of information to guide the users in choosing the appropriate hotel for their needs. 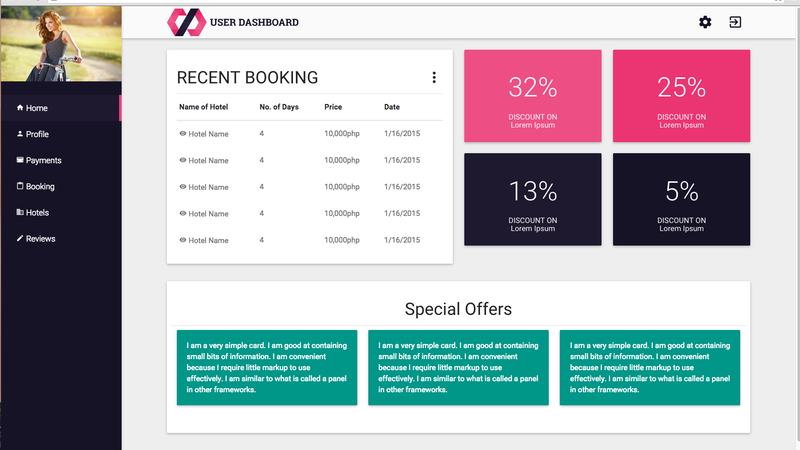 To enable the hotel to interact with their guests, there is also a Hotel Representative Dashboard or HRD that would be the backend Control Panel that can automatically send out SMS or emails without having to use 3rd party applications. 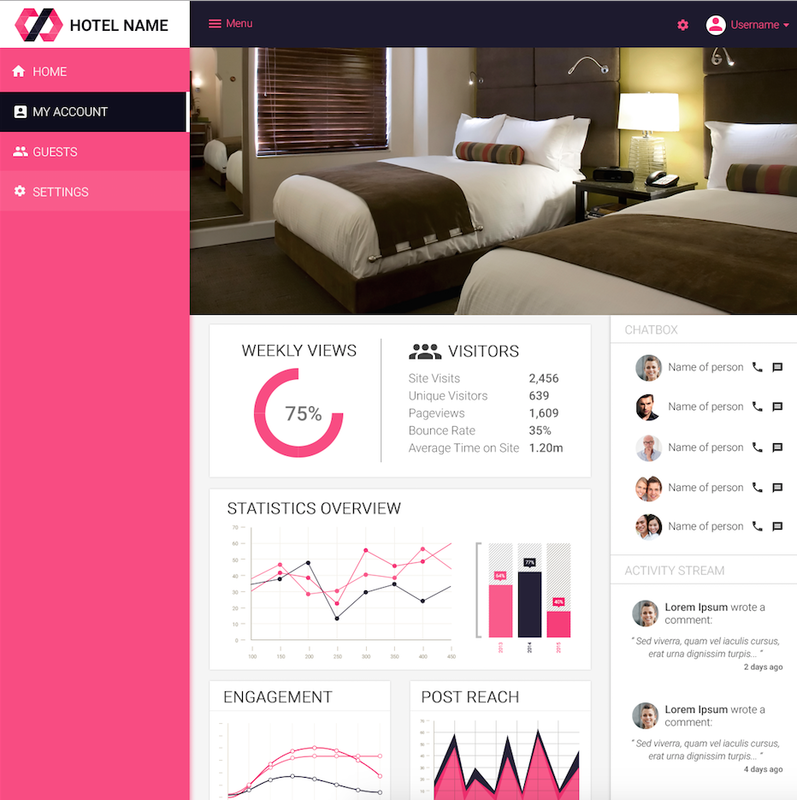 This would help the hotel management to effectively manage their records completely in-synch with the cloud. We all know that the cloud is the next big thing already in the world of computing and data management. I am glad many are now taking advantage of technology to develop faster and convenient ways to do everything that was once done manually. What is a lot more amazing about InfinitePH is that we can confidently say that it is not just an ordinary hotel booking app. 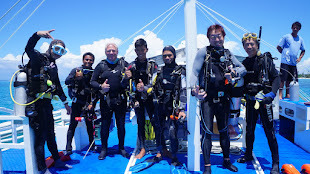 It also has a social component that helps travelers and hotel owners to have an emotional connection with each other using their booking system and guide. 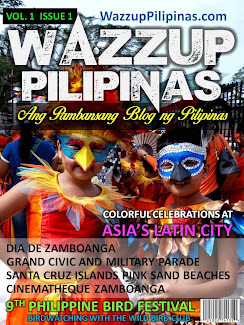 This makes the application a lot personal and close to the hearts of Filipinos who love to hang-out all day in social media networks. The application would "smartly guess" and suggest various hotels and transients that would suite the user's budget, days of stay or any relative requirements. Thus, the mobile app creates an emotional attachment with the users through constant use. I would love to have the same artificial intelligence in all the applications that I use so that I won't have to repeat my personal preferences and requirements all over again. 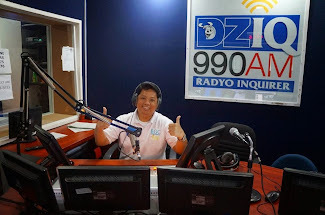 I remembered how impressed of Filipinos our Japanese guests were during my radio hosting for Radyo Uno DZME 1530 AM just a few days ago. 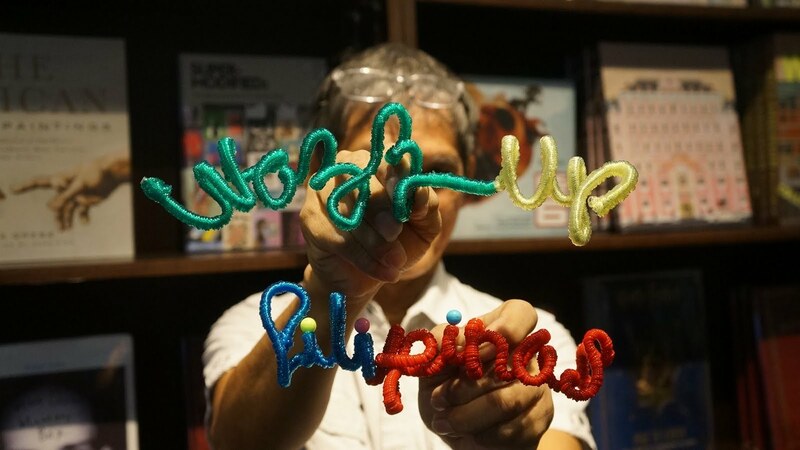 They were also investing a gaming app in the Philippines because they found Filipinos really engaged in social apps and games. 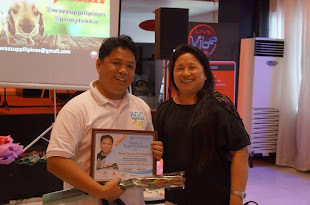 Almost all Filipinos own a smartphone that they can use to download apps and many even have more than just one of these gadgets that can easily connect through the Internet via Wi-Fi hotspots. 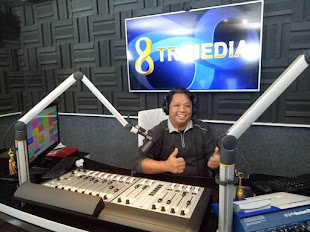 Mobile apps are really very popular in the country which is probably one of the main reasons why a lot of investors have setup base of operations in the Philippines. 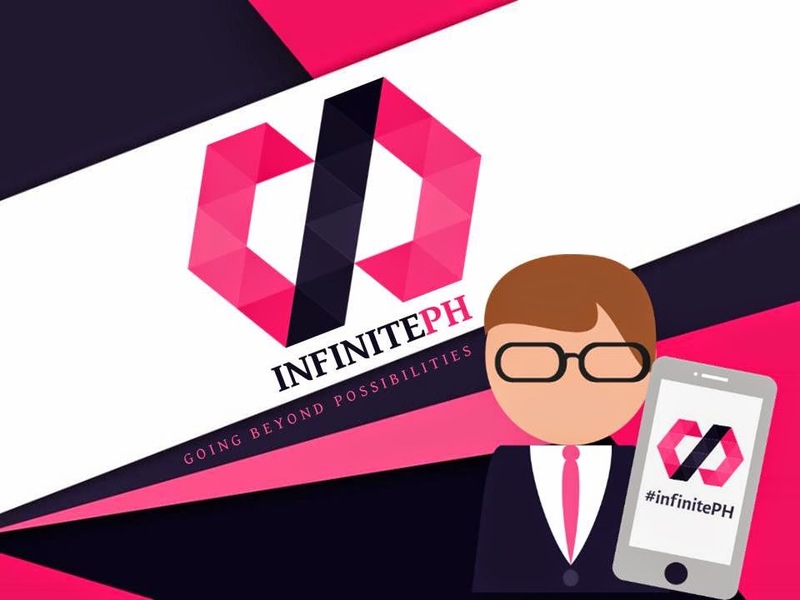 But there's more great news to all the users of InfinitePH. 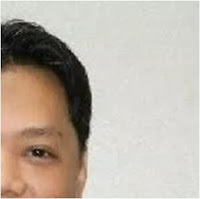 To make the application fitting for the Filipino's current mode of financial transactions, the application implements the more popular payment gateways within its system namely Paypal, AsiaPay, Globe/Smart, 711 Connect, and through bank payments. This added convenience to the users makes the mobile app really attractive for usage. 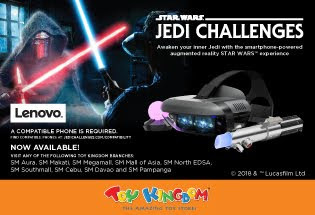 Technology is really awesome nowadays! I would love to use this app for all my hotel booking requirements. It's high time we got rid of the tedious manual booking procedures via phone calls or through websites. 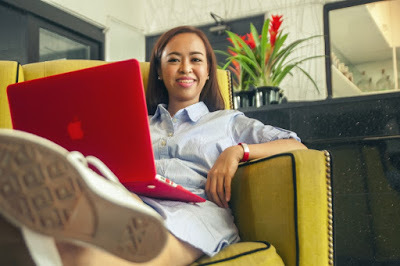 With the help of InfinitePH, we are assured that our hotel booking requests are positively taken care of immediately anywhere we are as long as we have access to a smartphone with data connection. So what are we waiting for? 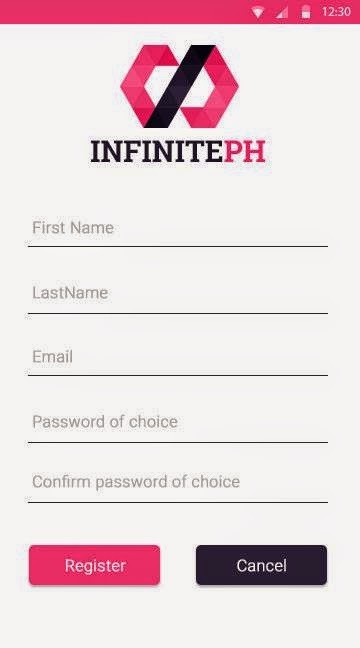 Download InfinitePH now and make use of the app on your next hotel booking. the article could have been better if you have placed a link to the site or app download.